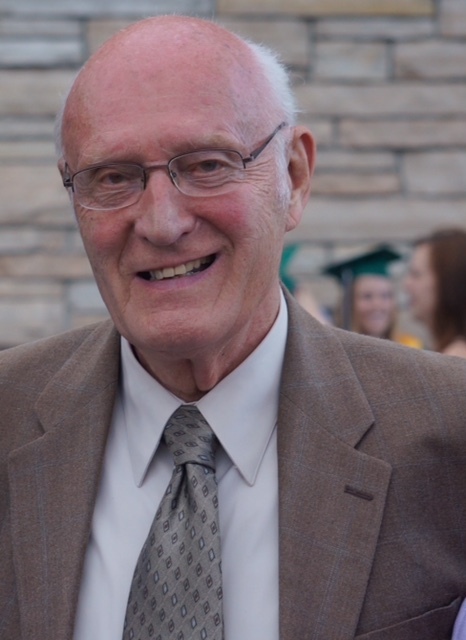 WILLARD LEROY SCHULSTROM, 92, ROCKFORD - Willard Leroy Schulstrom ascended to heaven on Tuesday, September 11, 2018 at 1:00 pm peacefully, with his daughter, family and wonderful friends by his side. Bulla (Will’s Swedish nickname given by his brother Russ meaning little biscuit) lived life to its fullest and he was blessed in so many ways. He was a family man, stalwart Swede, talented baseball and basketball player and he loved the Cubs. He was in the Navy in WWII and shortly after he returned, he met Shirley Mae Fitzpatrick. They married after a long courtship in February of 1960 at Salem Lutheran Church. Will was a hard worker, working at Rockford Drop Forge for 34 years and at Dasco Pro after retirement. They were very active in Salem Lutheran Church, the Moose club and sporting activities. In February of 1966, they were blessed with a daughter, Karen Lee, Lee after Leroy. Bulla was an amazingly loving, kind hearted and respectful father and husband. Always there with a quick smile, hug, handshake and kindness. Shirley passed in March of 1996. Shortly thereafter, Will was blessed with a grandson, Austin, in August of 1996 and then a granddaughter, Hanna, in October of 2000. He was a great grandpa and spent much time taking care of them. They were mutual blessings. They helped him through the difficult years after Shirley’s death and he has been a very important influence on their lives. In November of 2004, he met Pauline Carlin. They had an enchanted relationship full of love, dancing and travel. Bulla had a life well lived and it was just time for him to take his sentimental journey to heaven. Survivors include his daughter, Karen and Chad Preiss and their children Austin and Hanna, of Fort Collins, CO; sister-in-law, Elaine Schulstrom; Shirley's sisters, Patty Edwards and Ginny Conley; and companion, Pauline Carlin. He was our friend, dad, husband and grandpa. Our hearts are hurting, but we know he is in a much happier place. He is with his family, father and mother, Carl and Hildur, and his brother, Russ. Not to mention Shirley and countless other great friends and family. 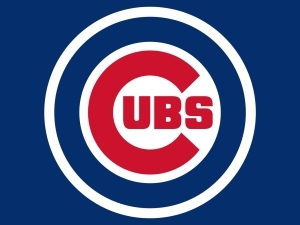 We love you so much and now you know what’s next, cheering on the Cubbies from heaven. Like Bulla would say, tack så mycket. A funeral service with be held at 2:00 p.m. Monday, September 17, 2018 with visitation from 1:00 p.m. until time of service in Honquest Family Funeral Home with Crematory, Mulford Chapel. 4311 N. Mulford Rd., Loves Park, IL 61111. Private family graveside in Scandinavian Cemetery. In lieu of flowers, memorial contributions may be made to Salem Lutheran Church, 1629 South 6th Street, Rockford, IL 61104 in Will’s name.